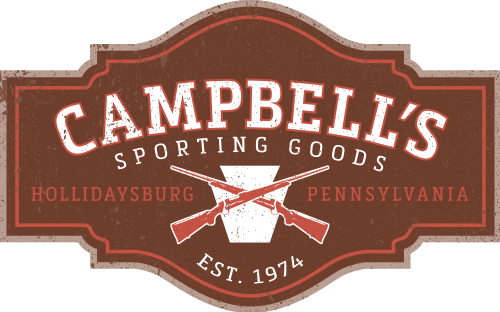 Campbell's Sporting Goods is your hometown source for all of your hunting and fishing needs. 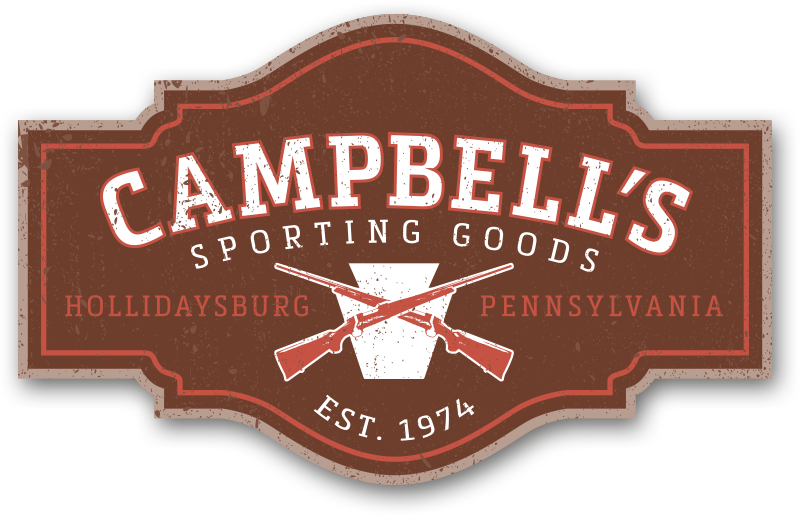 For over 45 years, Campbell's has been providing you a variety of outdoors gear and equipment. A wholesome family-owned business, we are dedicated to helping you get outdoors and do what you love.